Come in and make yourself comfortable. 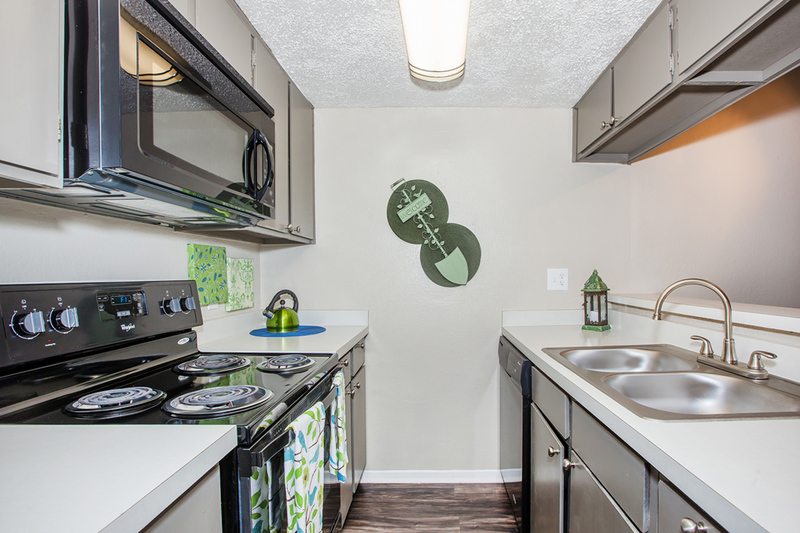 We offer spacious one and two bedroom apartments and townhomes designed with you in mind. Kitchens are equipped with dishwasher, microwave, and frost-free refrigerators with ice makers. 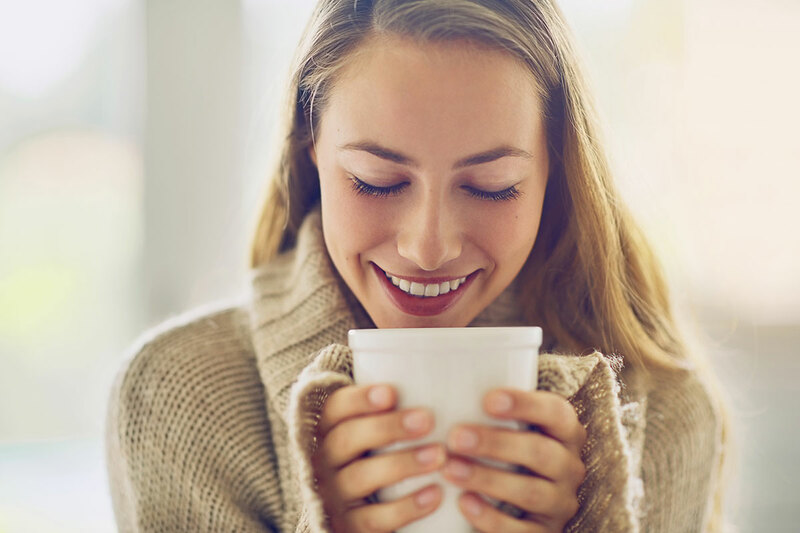 All homes include central air and heating, carpeted floors, hardwood floors, washer and dryer connections, walk-in closets, and balconies or patios. Some floor plans feature a loft. 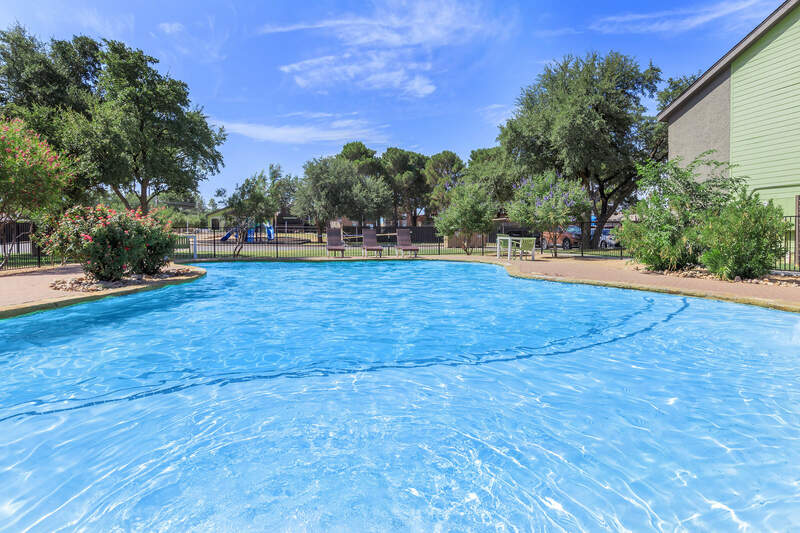 Community amenities at Gardens Apartments are as expansive as the Texas sky. Access to public transportation, laundry facility, and covered and assigned parking are conveniences that everyone will appreciate. The shimmering swimming pool and beautiful landscaping are amenities that everyone will relish. Please call us for our pet policy. Tour our community today and see the best apartment home community in Midland, Texas.